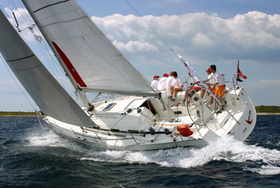 Model Hunter 41 has been launched by firm Hunter Marine. 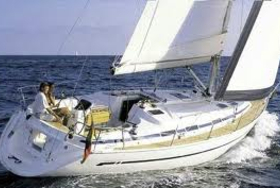 Lenght of the sailing boat is 12.29 m. Boat is 4.04 m wide. 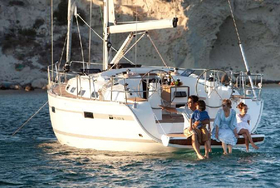 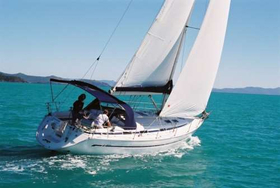 Height of vessel's underwater part is 1.98 m. We recommend vessel Hunter 41 for leisure cruise. 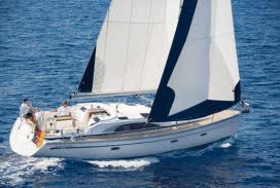 Both mainsail and genua have together 86 m2 of sail area. 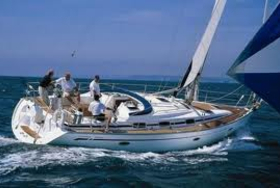 With 136 litres in tank with fuel you can cruise really far, and still be independent because of 380 in tank with water. 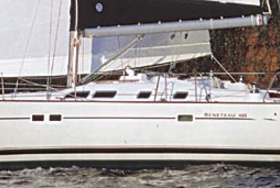 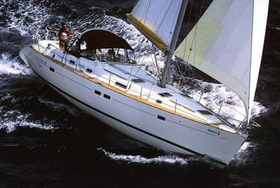 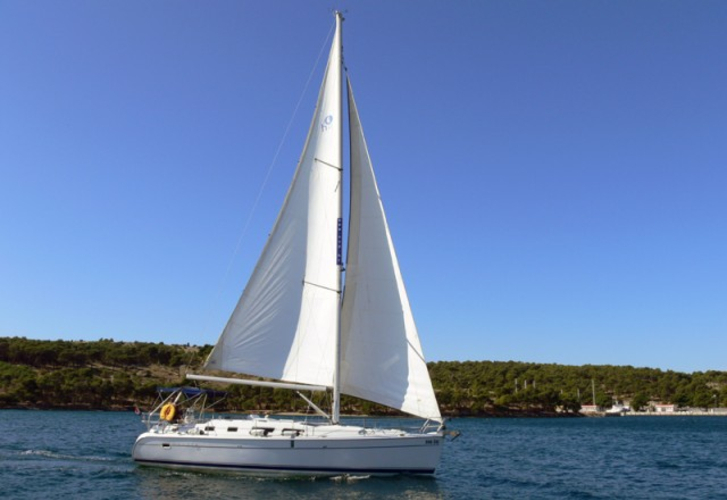 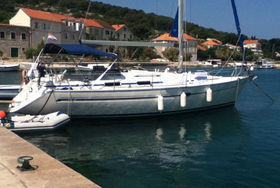 This sailing boat is equipped with following engines : Yanmar 40Hp, Yanmar 54Hp. 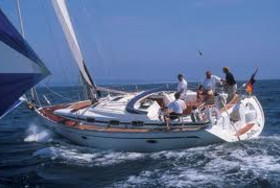 If you want to get best proposals for charter Hunter 41 , just mark country and date above and hit Search button!.